The Swiss Falcon Private Bank has obtained regulators’ approval for dealing in Bitcoin, permitting customers to trade and manage asset portfolios. A few months ago, very few would have believed that Bitcoin, the most popular cryptocurrency to date, would be available for purchase through mainstream banking channels. But these developments are indeed emerging. A bank in Switzerland just announced that its clients will be able to make Bitcoin purchases using their cash deposits. The Falcon Private Bank also established an asset management team to manage its customers’ Bitcoin assets. The news about Falcon Private Bank integrating Bitcoin into its regular operations adds a flavor of optimism to the discussion around the future of cryptocurrencies worldwide. Falcon is the leading banking institution in the country, managing funds to the tune of around $15 to 16 billion. And now it is one of the first major banks to be expressing true trust in the digital currency. 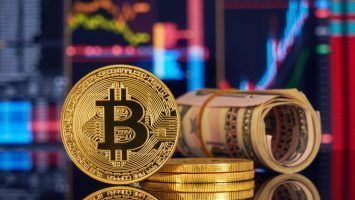 In the past, the reason why banks haven’t been keen on betting in Bitcoin or any other cryptocurrency has been because it’s much more volatile than the traditional currencies the banks are used to dealing with. Secondly, the digital currency is not regulated. 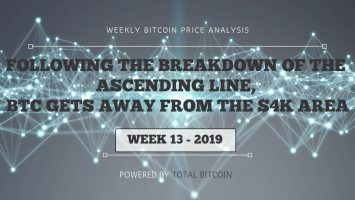 Still, it has to be conceded that the acceptability of Bitcoin has expanded, and banks have had to deal with increasing requests from their customers for dealing in Bitcoins. The latest move by Falcon Bank could mark a standard for future developments. 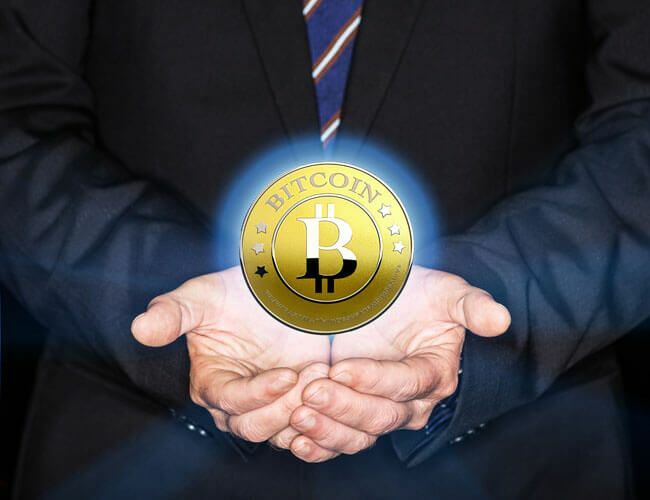 Falcon Private Bank has entered into an arrangement with Bitcoin Suisse AG for this service, and has obtained the mandatory approval from the country’s bank-related government body, the Swiss Financial Market Supervisory Authority. 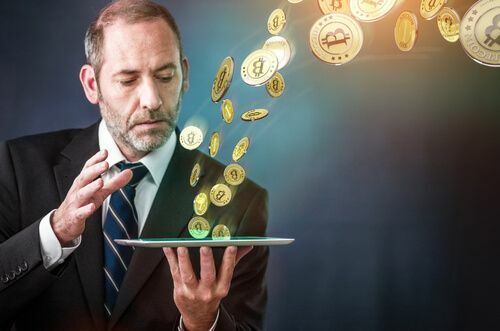 It is apparent from the reports emerging from Zurich, where Falcon Bank is headquartered, that the bank did not want to lose its high value customers due to its reluctance to deal in Bitcoin. The reason for the customers’ interest in Bitcoin is not far to seek. The currency has had a steady climb in its traded value ever since its introduction as an alternate currency eight years back. In 2009, one unit of Bitcoin was worth less than a dollar. Today, Bitcoin is being traded at around $2,300 to $2,500. Any individual who has stashed away some funds, like the customers of Falcon Bank or any other bank for that matter, would definitely want to multiply that wealth. 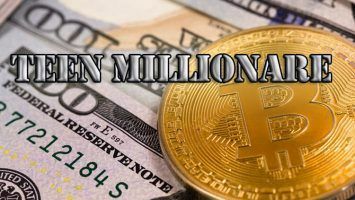 If Bitcoin is one of the routes to such a windfall, they would love to have a hand in the till. It is no doubt the bank had to fall in line. 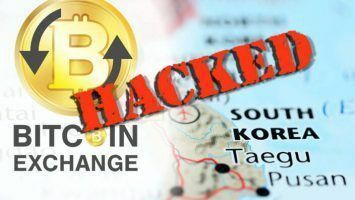 While all this sounds hunky dory, as far as the bank and its customers are converting a part or whole of their deposits into Bitcoin assets, the threat from professional hackers and cybercriminals has to be factored in as well. Cynics never fail to refer to the Mt. 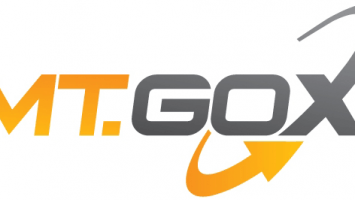 Gox digital currency exchange fiasco of 2014. The Tokyo-based exchange found $460 million suddenly vanishing one fine day. A trial of the then-CEO has just begun earlier this month in Tokyo. Besides this particular incident, there have been many such hacks on sources holding Bitcoins. Since it is a digital currency, siphoning it off becomes easier. What’s worse, the origin of these hacks is difficult to trace too. In the midst of all this, the very concept and purpose of Bitcoin as a currency has come under debate. Bitcoin may be the darling of hackers and darknet dealers for obvious reasons. But when it comes to the average high net worth individual searching for avenues to grow their wealth, it has a different perspective. Bitcoin is not a currency they carry around in their wallets for spending or for day-to-day use. They would want to see Bitcoin as something to be held onto, hoping that it adds value over time. In this way, Bitcoin can garner a comparison to gold, as an instrument of investment. Taking all these factors into account, Falcon Private Bank has entered this new territory with ambition. It’s possible the bank will succeed in gaining the confidence of its existing customers while possibly even attracting new ones wishing to deal in Bitcoins. But the bank has been cautious enough to get its customers to sign an agreement so that they fully understand the risks involved with handling digital currencies.